Britain experienced the massive socio-economic upheaval that comes with industrialisation before anywhere else in the world. A wealthier Britain was emerging, with expanding middle and urban working classes: it was the birth of the consumer society; but there was also widespread and, in places, abject, poverty. It is in fact impossible to overstate the appalling living and working conditions that existed in Britain through the 18th and 19th centuries: overcrowded housing, poor sanitation, pollution, disease, child labour, prostitution and crime were endemic in the growing sprawl of its urban areas. Though prosperity was indeed spreading, many of those engaged at the sharp end – on the factory floor, in the docks, shipyards and down the mines – lived hard, miserable, unsafe, and often short, lives. Thus were the slums of Britain’s major cities, which played their part in developing a modern nation – socially and physically. Nor was there any safety net for the unemployed or destitute, who were often forced to seek refuge in workhouses, funded by local parishes. These were grim institutions where hard menial work was expected in return for survival at just above subsistence level. Many died there and were buried in unmarked paupers’ graves, their contribution to Britain unremembered, along with any modest hopes and dreams they may have had. Undoubtedly, most of the problems were caused by ignorance, callous indifference, or a combination of the two. Equally, nobody planned the industrial revolution and all that went with it; there was neither the physical nor organisational infrastructure in place to manage its consequences. Taking one city as an example, Glasgow has a proud cultural history, a university town since the 15th century, it thrived on the tobacco trade, shipbuilding, sugar refining, textiles, brewing and the trade of its merchants. It has fine, often elaborate, Victorian buildings and likes to remind visitors that it was once regarded as ‘the second city of the Empire’. Yet its wealth contrasted with the squalor of its slums and the extreme poverty endured by many of its citizens. Between 1801 and 1841, the population of Glasgow almost quadrupled from 77,000 to 287,000. From 1841 to 1881, the increase was more than 50% every two decades. By 1901, Glasgow had grown to a city of 904,000 people – more than eleven times its size a century earlier. 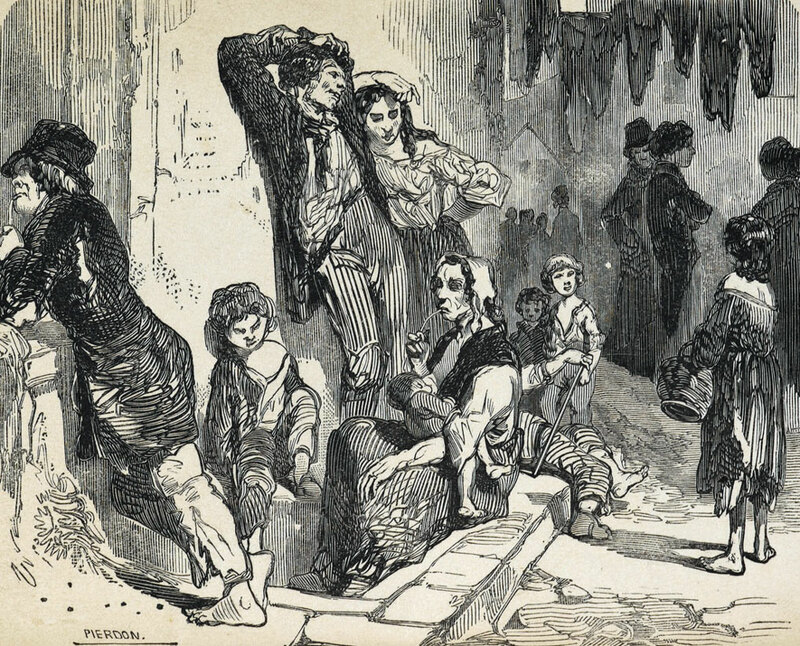 Glasgow’s slums were by no means unique – London’s were among the worst. Other British cities experienced a similar population explosion and you have to ask yourself, frankly, how well our established local authorities would cope with comparable urban growth today. 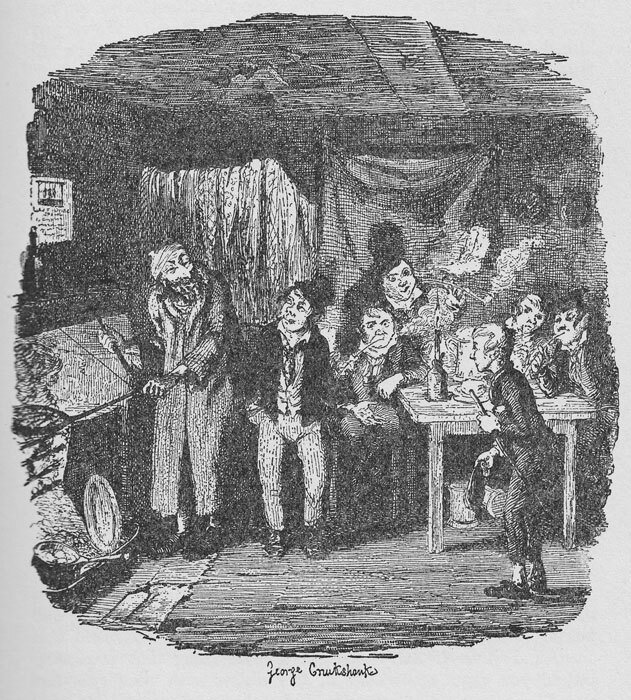 Dickens featured some of the worst excesses of poverty and injustice in some of his novels – as did other writers. Not everyone in Victorian Britain was callous or indifferent. Thousands of men and women became involved in social work and philanthropy. Enlightened factory owners such as Robert Owen in New Lanark, Titus Salt in Bradford, Joseph Rowntree in York and, later, William Lever at Port Sunlight, showed what could be done. Welfare and social reform did, gradually and inevitably, take place – though no real safety net for people existed until the advent of the Welfare State after 1945. Various Factory Acts were passed from 1802 onwards – the forerunners of modern health and safety legislation – and, very slowly, working conditions improved. It wasn’t until 1878 that it became illegal to employ children under 10. The 1880 Education Act made elementary education compulsory for all between the ages of 5 and 13, providing a further catalyst for change. The 1848 Public Health Act established local health boards to oversee coordinated water, sewerage and drainage schemes. Successive acts extended the powers of these boards and the Local Government Act of 1888 set out to reform the disparate array of parish, borough and town councils by establishing County and County Borough Councils with specified responsibilities and elected councillors. 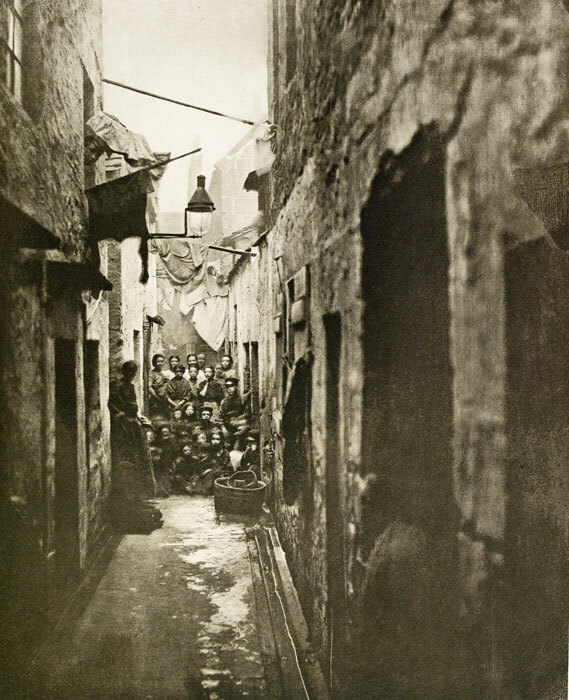 In 1875, the Artisans’ and Labourers’ Dwellings Act gave local authorities powers to buy up, clear and redevelop slum areas, as well as requiring them to re-house inhabitants. Birmingham was the first city to avail itself of the government loan facilities set up by the Act. A similar Act of 1890 greatly extended these provisions and by 1904 some 80 towns had borrowed £4.5 million. But, the recent ancestors of most Britons had an extremely rough time of it. Try telling that to the kids today; they won’t believe you. ← Wasn’t Victorian Britain great?